Mary Kenyon is a native of Dayton who currently lives in Spokane, Washington. 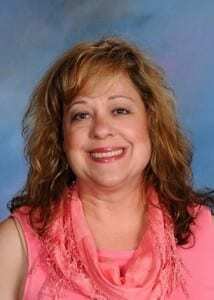 She grew up on a small wheat farm on Thorn Hollow Road and graduated from Dayton High School in 1974. While in High School, Mary took college art classes and then studied art at Spokane Falls Community College, with additional education at Eastern Washington University with a BA Degree in Education and a Master’s Degree in Special Education at Gonzaga University. 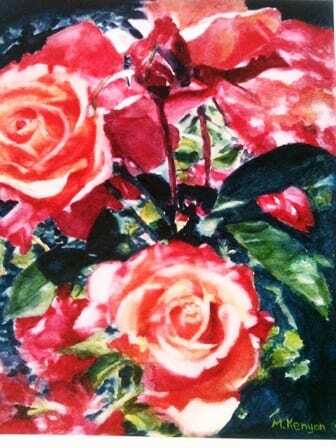 Mary’s newest artwork is a watercolor called Victorian Rose dedicated to her mother, Rose Kenyon. Her inspiration was from a photo taken at The Butchart Gardens in Victoria, BC. The realistic watercolor style is beautifully captured in this work. Mary has been a full time school teacher in the Liberty School District in Spangle since 1993. 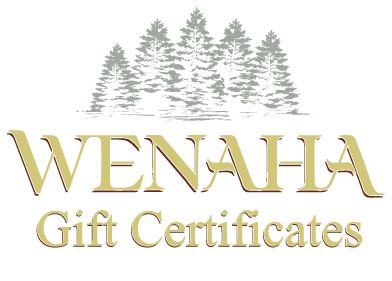 She has been painting in watercolor since 1997 and she is currently studying with Stan Miller, an award winning watercolorist in Spokane. 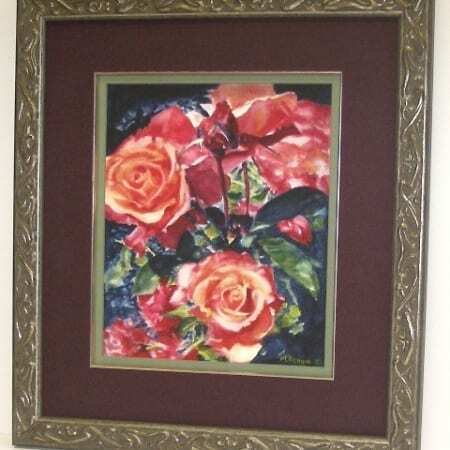 Additional subjects which Mary likes to paint are landscapes, seascapes and boat scenes. She also has an art studio and gallery in her home.